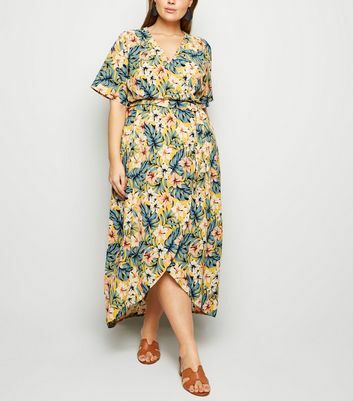 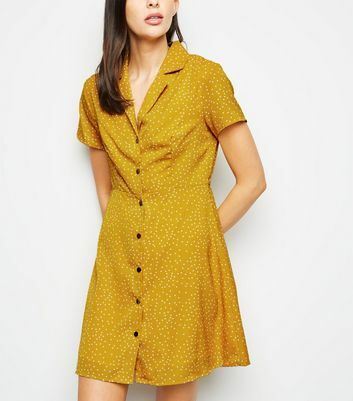 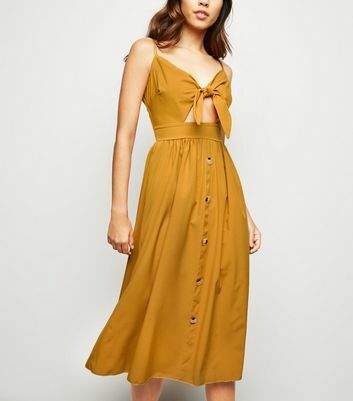 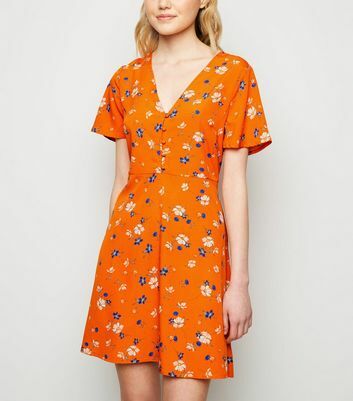 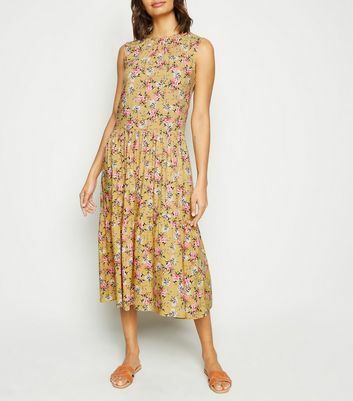 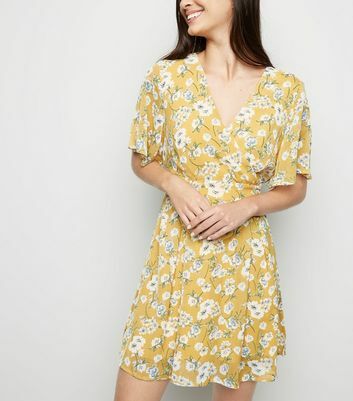 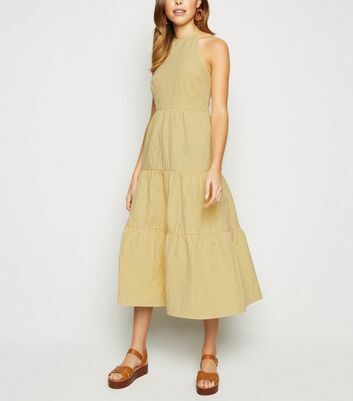 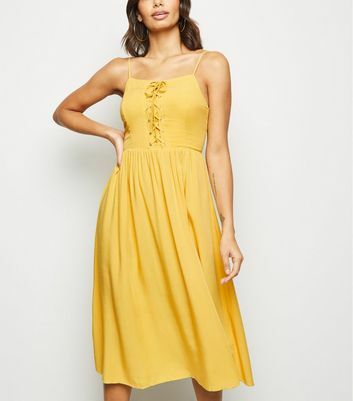 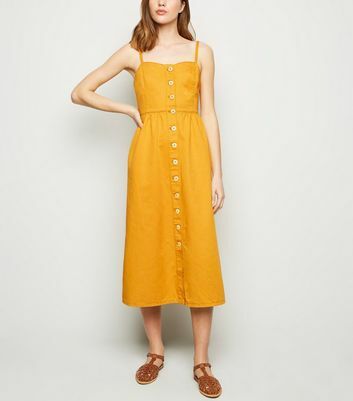 Brighten up your wardrobe with our range of women's yellow dresses. 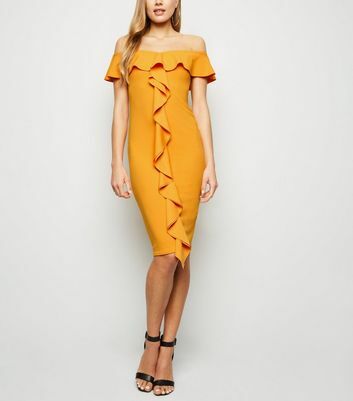 When it comes to this standout shade, the bolder, the better! 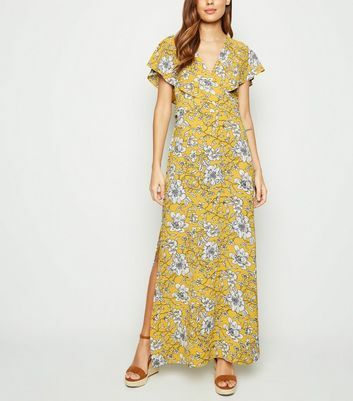 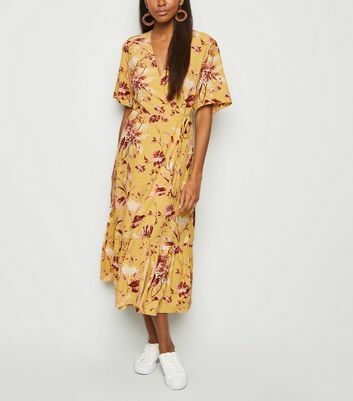 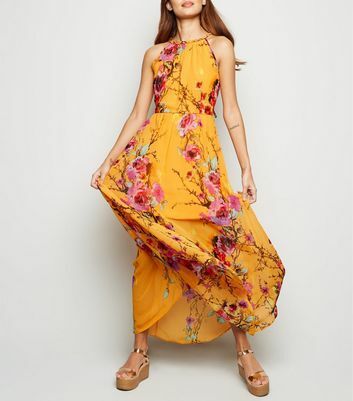 Go for a pale gold dress in floral for a fresh day look, or opt for a bold mustard dress with bell sleeves for a daring party style.